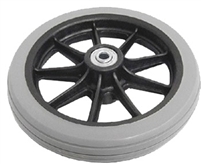 Rollator Walker Replacement Parts - Find Replacement wheels, brakes, handles, hand grips, seat parts, bearings and more for your Medline, Drive and Nova Rollator walkers. 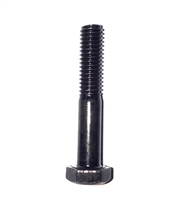 Our Rollator Walker Parts category features commonly repair parts for a variety of Rollator walkers from Nova Ortho-Med, Medline Industries and many more. 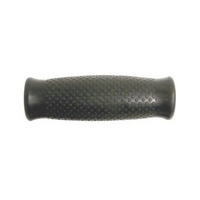 Here you will find a variety of Rollator walker hand grips, brakes, brake cables, brake handles, brake covers, knobs, wheels, seat parts and much much more. Have a rollator walker that needs repaired and you cant find the part? Just give us a call and we'll be happy to help you. 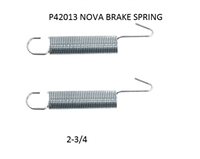 Nova Rollator Walker Brake Shoe, P40027. Replace that worn out brake shoe on your Nova Rollator Walker that is causing your walker not to lock as it should. Sold by the each. Brake shoe for Nova 4010 Works for the Nova Cruiser De-Light (4010) Rollator Walker, ONLY. Choose Right or Left. Sold by the each. Check to verify the model of your walker prior to ordering. Replacement parts for your Nova Rollator Walkers. Rollator Walker Parts - What is a Rollator? A Rollator walker is a walker with a seat and hand brakes. Over time the rollator walkers can require replacement parts and servicing. Save money by repairing the walker rollator yourself.